Zion Guitars is very pleased to have Mr. Kirby Velarde in our roster of players. He’s an extremely versatile and gifted musician and we’re proud he’s a part of he Zion Family. 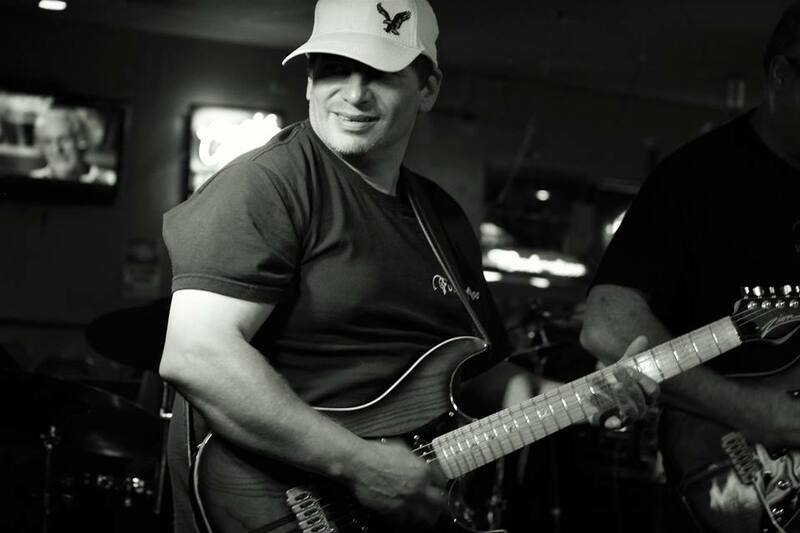 Kirby is a seasoned guitarist who travels the world making good music sound great. He has performed with incredible acts such as Warrant, Molly Hatchet, Earth Wind and Fire, Fred Hammond, Kirk Franklin, Kurt Carr, Gerald Albright, Eric Darius, Jackiem Joynr and Jessy J…to name a few! Kirby has released 2 original CD’s (available at the Kirby Velarde Website) and is currently working on a new CD. He will continue recording and promoting his original music while touring with several world renowned artists.